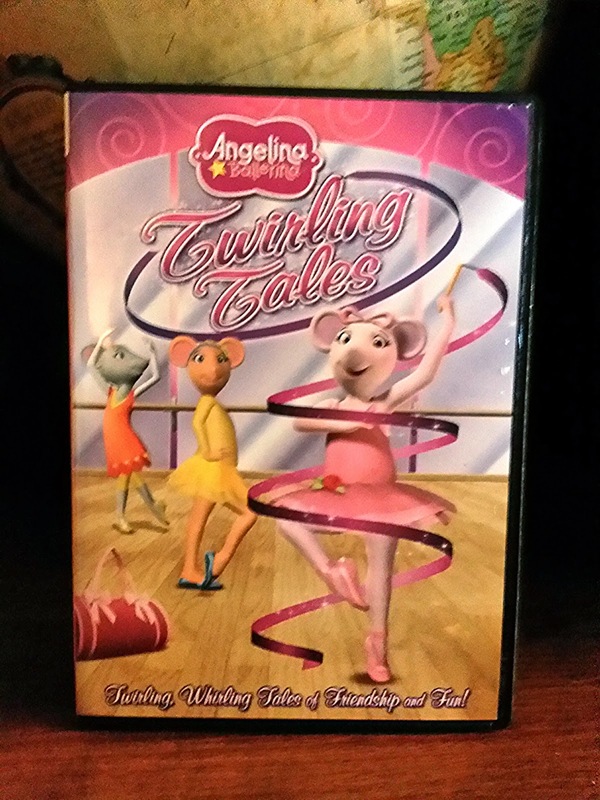 Angelina Ballerina: Twirling Tales #DVD #Giveaway! I was provided with a copy of the title for review purposes. All opinions are my own! The all-new Angelina Ballerina: Twirling Tales is available on DVD tomorrow, November 5, 2013 from Lionsgate and HIT Entertainment! This wonderful tale tells of how the curtain is rising as Angelina Ballerina and her Friends take center stage for friendship, fun and imagination. Angelina Ballerina embodies dance, music and performance while inspiring girls achieve their dreams. 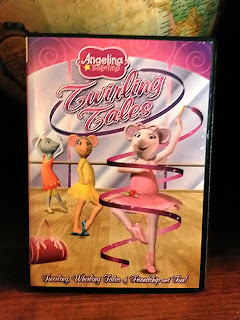 Angelina and her friends stay on their toes in these twirling whirling tales of friendship and Fun! There are sweet surprises in store when Angelina and her friends must "dance like a cake" for Vicky's cake-themed dance day. It is the big Spring Fling too, but how will Angelina and her friends fit all their favorite types of music and dance into the grand finale? Angelina'sparents even get into the swing of things with their very own new dance routine. The stage is set for an absolutely, positively, amazing time. We have definitely enjoyed Angelina's new episodes, all the kids (yes, even the boys) can appreciate the fun stories and music in this DVD. Check out a fun coloring sheet and the great giveaway below! I would love to win this DVD for my daughter. I would like to win this for my daughter who loves Angelina! Check out these FUN Car Seats! Take Flight for a Great Adventure with Planes! SI Kids- A Great #Deal and #Gift!